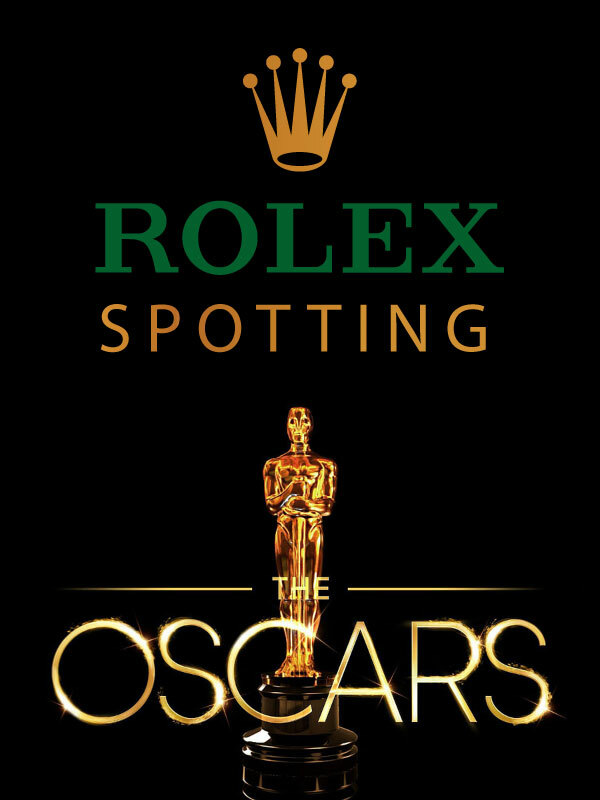 I originally set out to create a definitive list of all the watches worn in all the James Bond movies and tell the complete James Bond Rolex story, then I realized it would make sense to add all the movie posters. 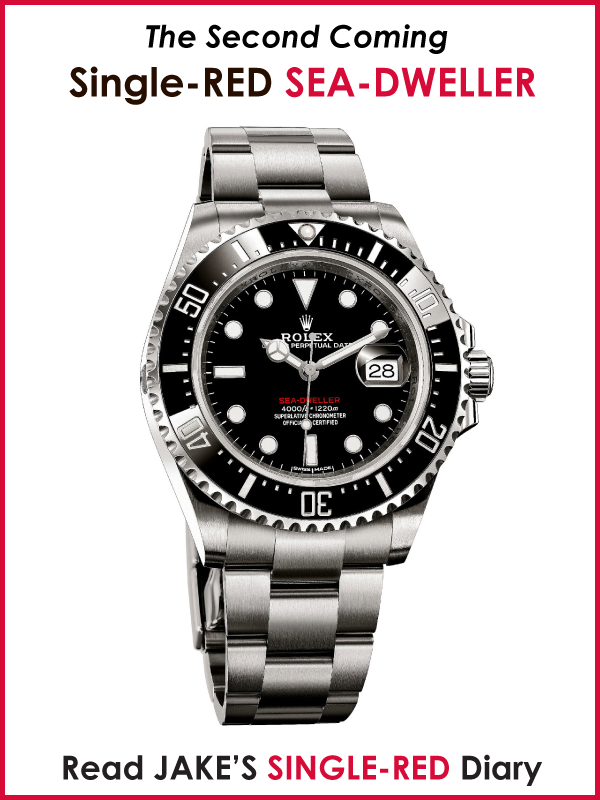 Then I thought it would make sense to include photos of the watches in the movies. 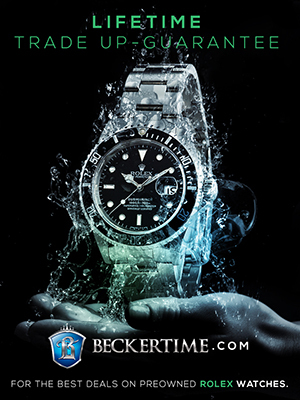 Then I started realizing I should–to the best of my ability–try to shed light on the story behind the James Bond films–so this article has really evolved into a history of the James Bond movies, with an emphasis on watches. We must start at the beginning of the James Bond construct and examine who James Bond is and what he represents. You really have to go back to the beginning of moving pictures. Back before Television existed. Back to the original silent films. Silent films changed the world forever. Human beings are basically vicarious creatures, meaning we often get as much of a thrill from observation and spectating as we do from playing or participating. This is why television and the world-wide-web are so popular. This is also because humans typically reason by analogy. When the original silent moving pictures first began, people were rumored to get up out of their seat and run out the door in horror because they could not understand the difference between a moving picture and the real thing!?! When sound came to movie theaters it changed everything. In order to understand James Bond you really have to understand the original King Kong from 1933. King Kong created the genre of an action, adventure, thriller, mystery. Of course there was the conflict between good and bad, as well as the love story between beauty and the beast. The James Bond movie franchise is the most successful in history, and many of the stories behind the stories are as fascinating as the James Bond character. The James Bond character has not only become a cultural icon, but has captured the imagination of generations of viewers and readers across the globe, and in doing so James Bond became a true cultural phenomenon. My uncle Christopher who is 57 years old put it best recently in a conversation when he said "When I was a kid, my father took me to see Sean Connery as James Bond and he said 'Son, James Bond is the ultimate man. Hopefully one day you will grow up to be like James Bond.'" This stuck with my uncle and had a huge affect on him. 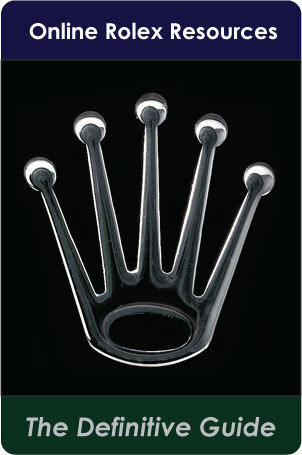 As a matter of fact, I could not help but notice that my uncle owns two watches that he always wears. 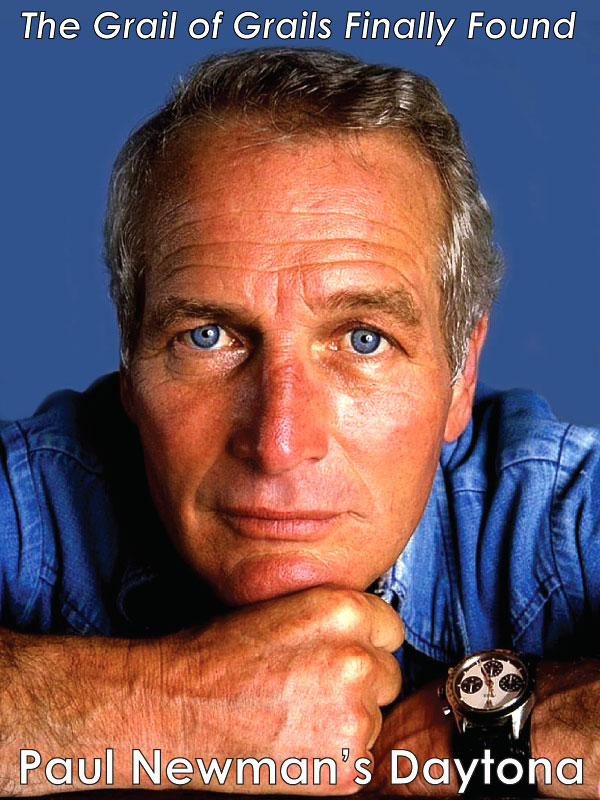 He owns the Omega Seamaster and the Omega Speedmaster Moon watch. 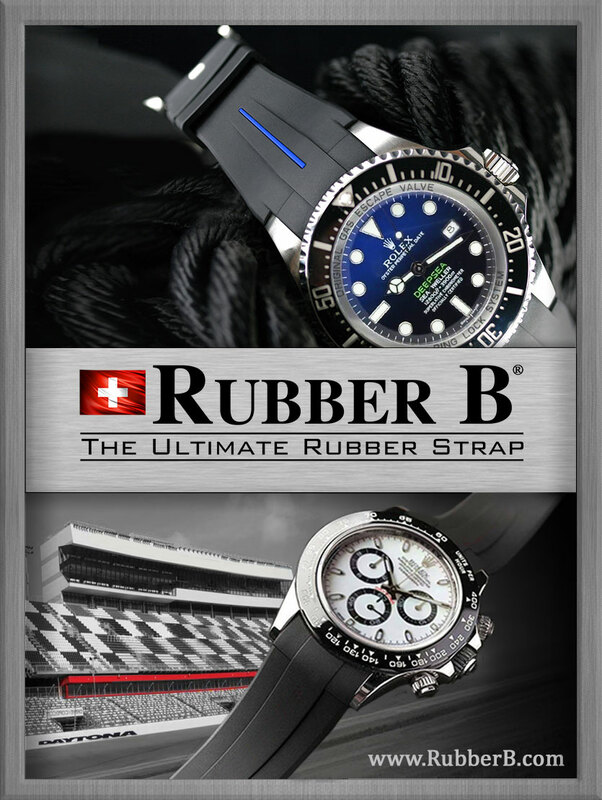 I could not help but ask him if he bought the Seamaster and Speedmaster because it made him feel like he was James Bond and a NASA astronaut. My uncle looked at me and paused for a long moment and almost reluctantly replied "yes." 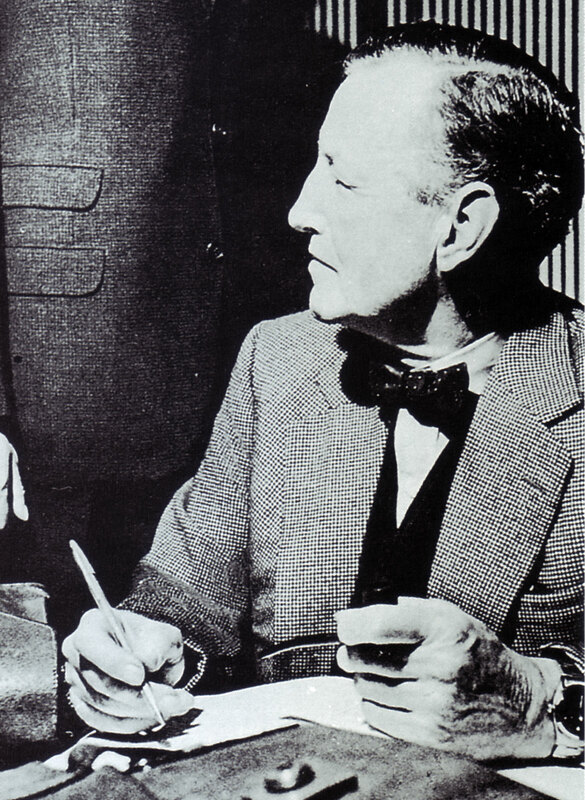 Let's begin by taking a look at the man who wrote the James Bond novels, British author, Ian Lancaster Fleming. 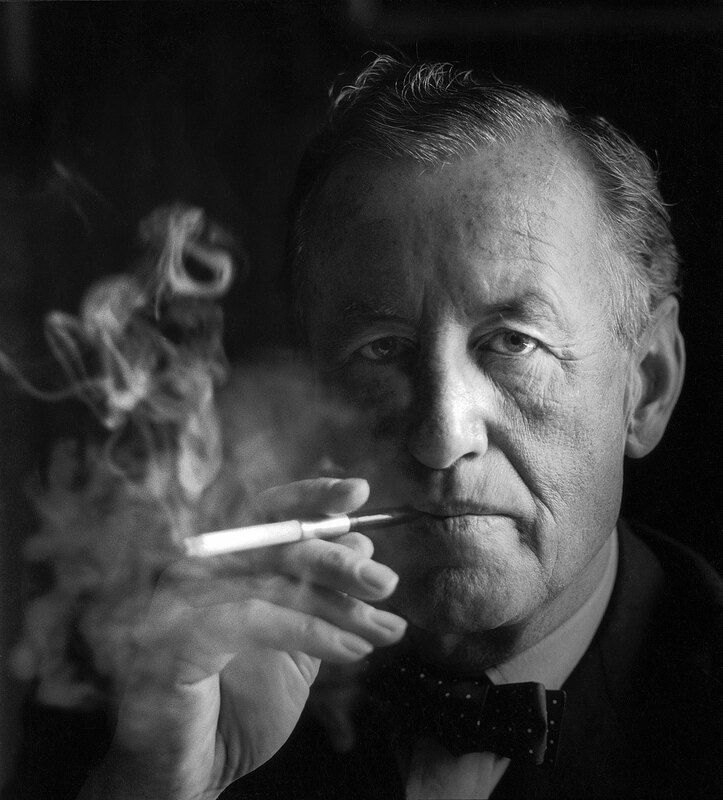 Ian Fleming was born in Mayfair, London, England on May 28, 1908 and died on August 12, 1964. 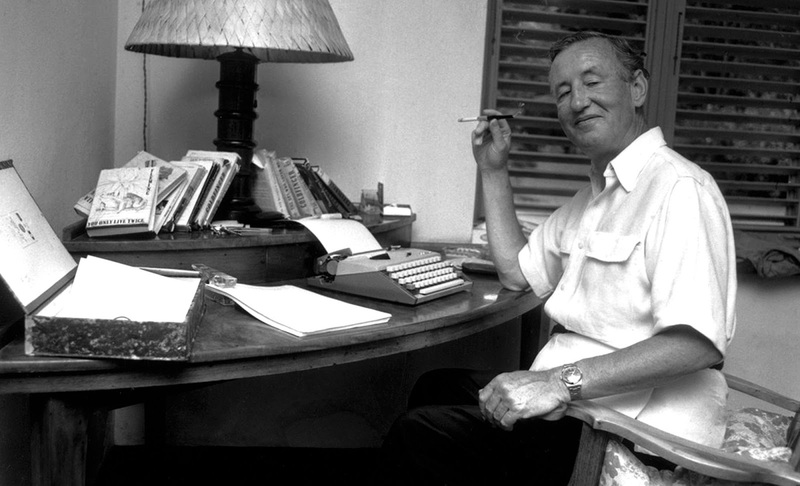 We see young Ian Fleming pictured below, long before he wrote his James Bond series of books. Ian's father was a member of the English Parliament. 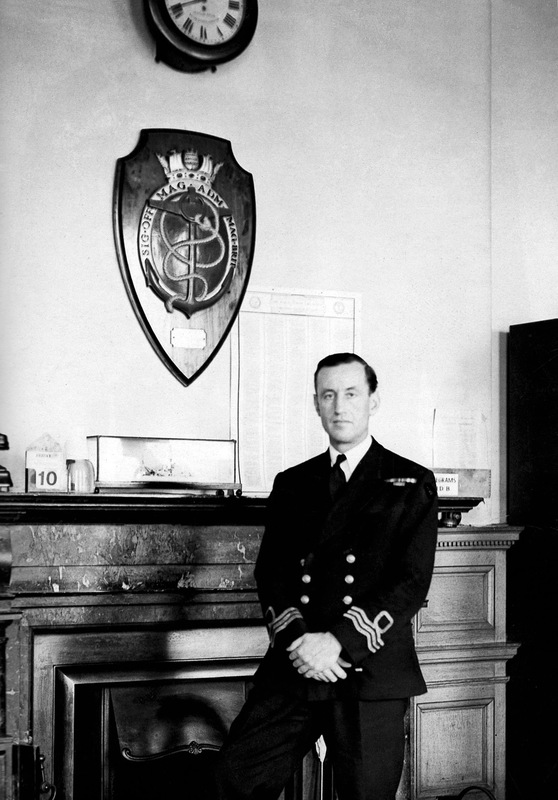 Ian Fleming served in the British military during World War II in Naval Intelligence, and he is pictured below in his British Naval Uniform at the Admiralty in Room 39. 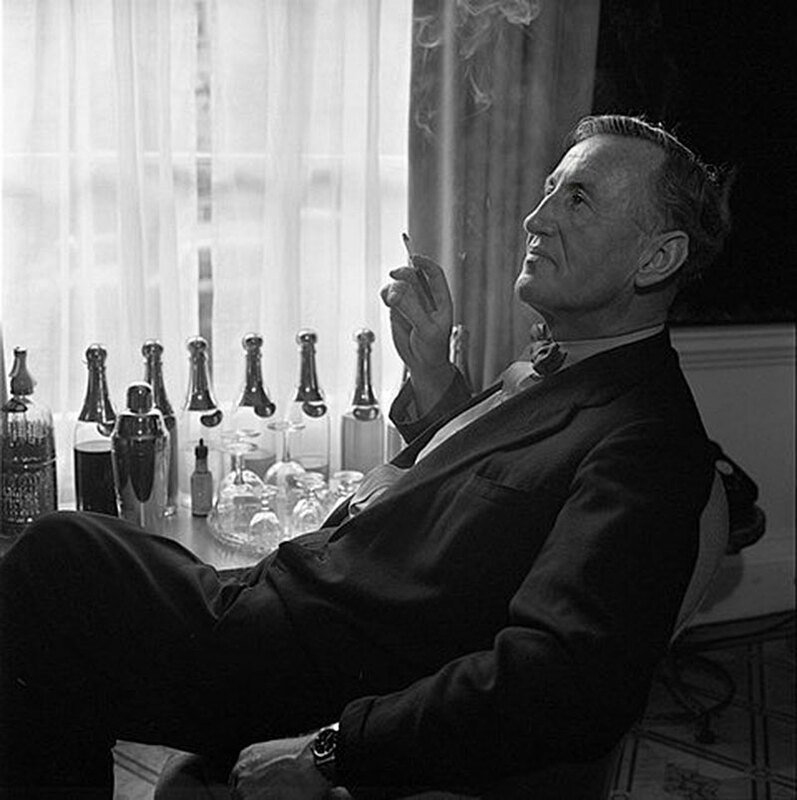 Ian Fleming wrote fourteen James Bond novels and nine short stories, and to a large extent, his James Bond character was based upon his own life experiences. 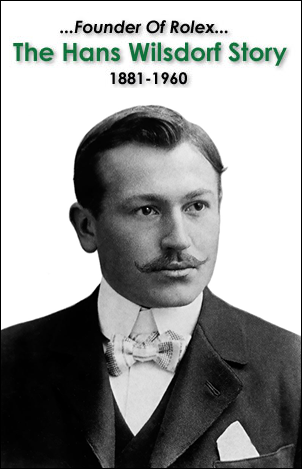 Ian Fleming also wrote Chitty Chitty Bang Bang, which became another cultural icon. 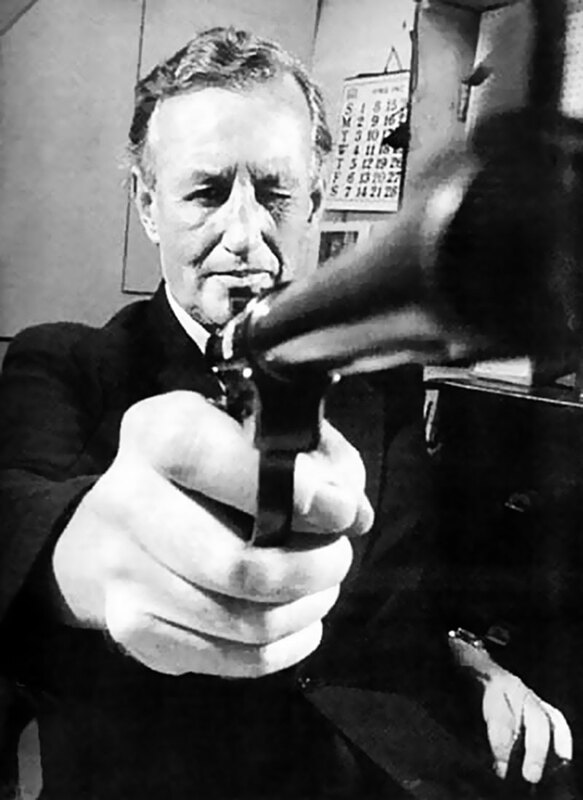 Ian Fleming based James Bond in many ways on his own career and it could be argued that James Bond was Ian Fleming's alter-ego. 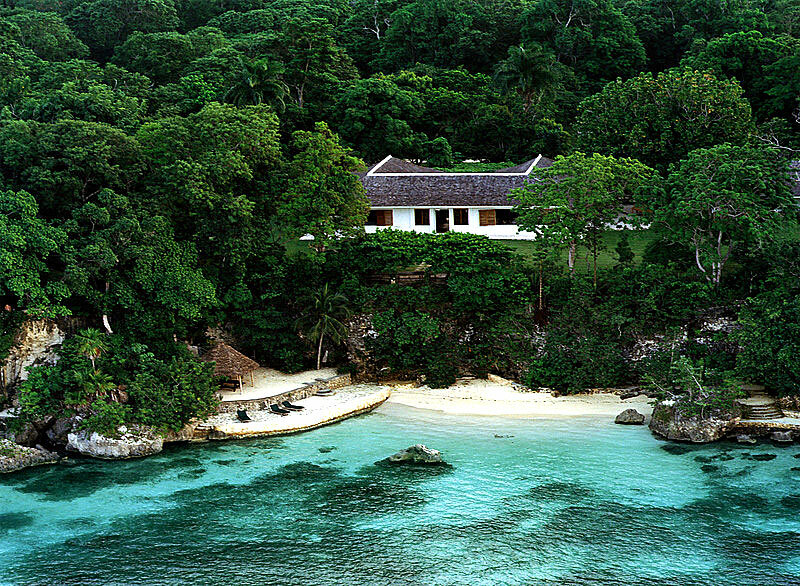 Ian Fleming wrote his James Bond books on his small Caribbean island home in Jamaica, which is pictured below. Ian Fleming's island paradise is 15 acres in size and his refuge was said to be the inspiration for hidden island lairs of the sinister madmen James Bond regularly encountered. 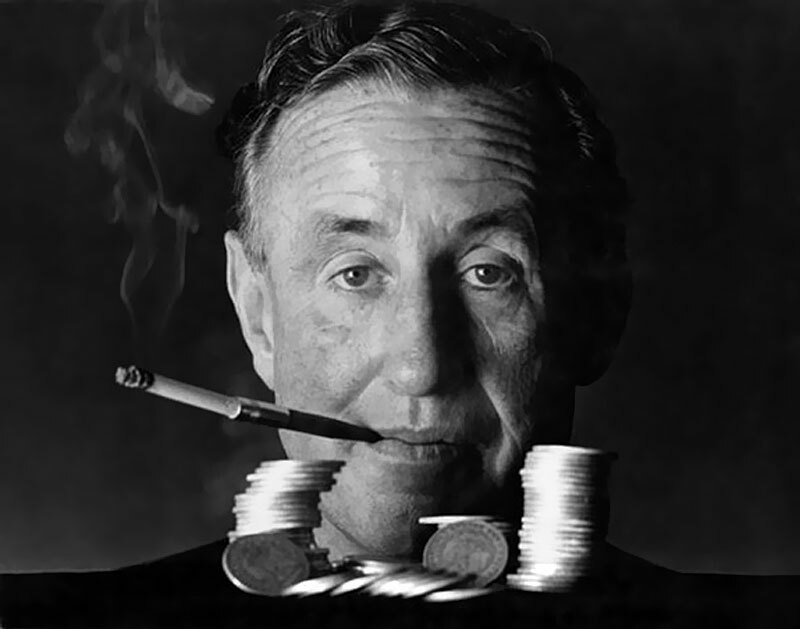 Ian Fleming first discovered Jamaica during World War II, while attending a U-Boat Conference. 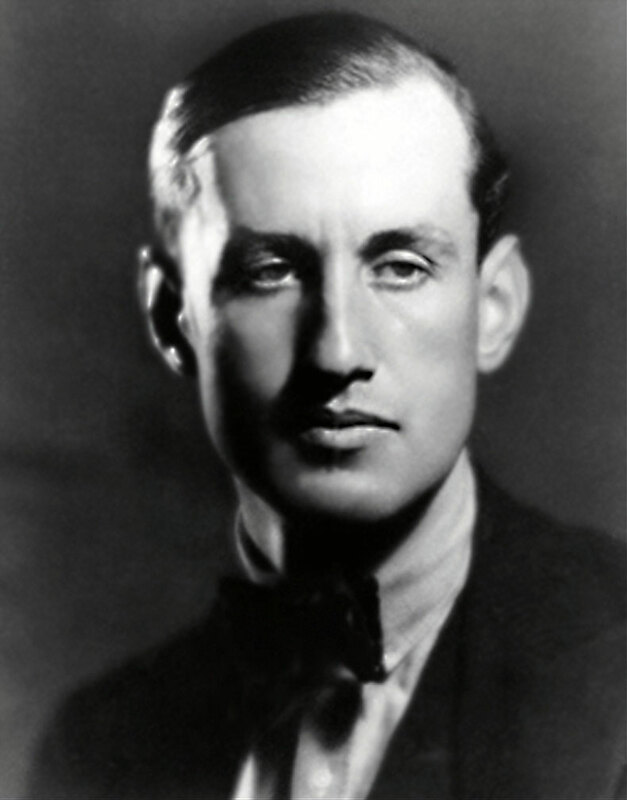 The tropical environment of Jamaica was completely antithetical to England where he grew up in, and Fleming became enchanted with Jamaica. He was so impressed with the tropical beauty, he decided to build a house there, so in 1946, after the war ended, he purchased land in Oracabessa, Jamaica, which is located on the northern tip of the island, and built a large bungalow style house and named it Goldeneye. 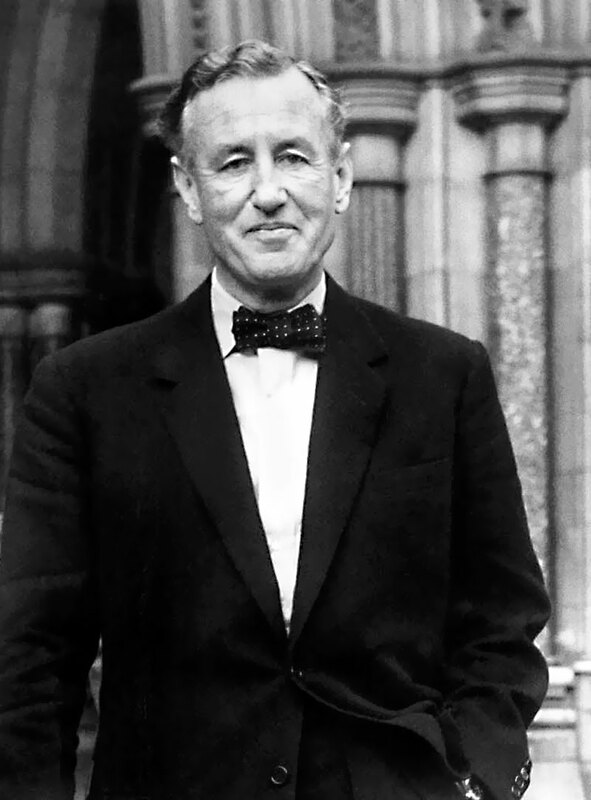 Ian Fleming came up with the name "Goldeneye" which was a name he used for a covert project he worked on during World War II. "I wrote every one of the Bond thrillers here with the jalousies closed around me so that I would not be distracted by the birds and the flowers and the sunshine outside… Would these books have been born if I had not been living in the gorgeous vacuum of a Jamaican holiday? I doubt it." 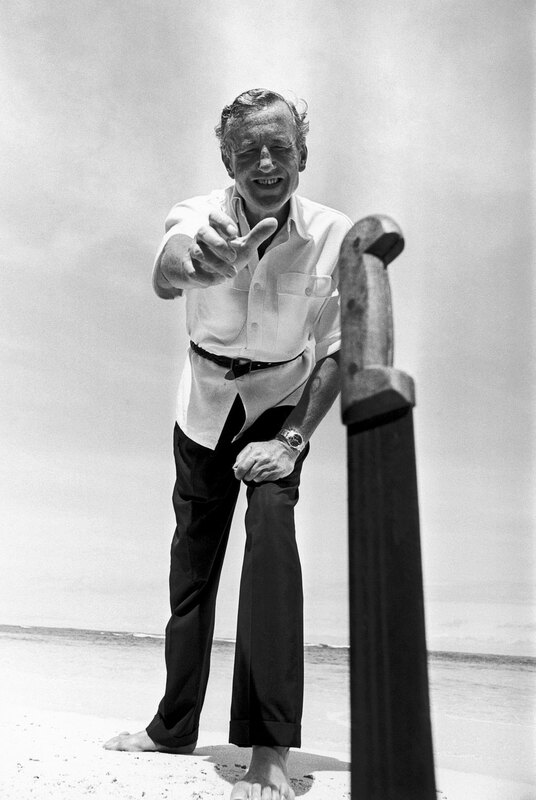 Ian Fleming's Golden Eye was perched above a coral reef, and Fleming loved snorkeling. 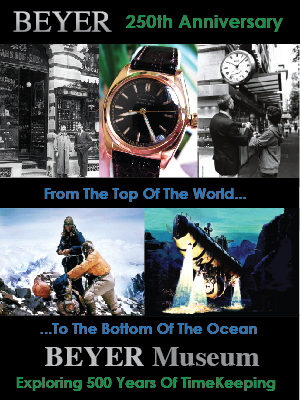 He first discovered the beauty of diving when he covered a Jacques Cousteau diving expedition for the Sunday Times. 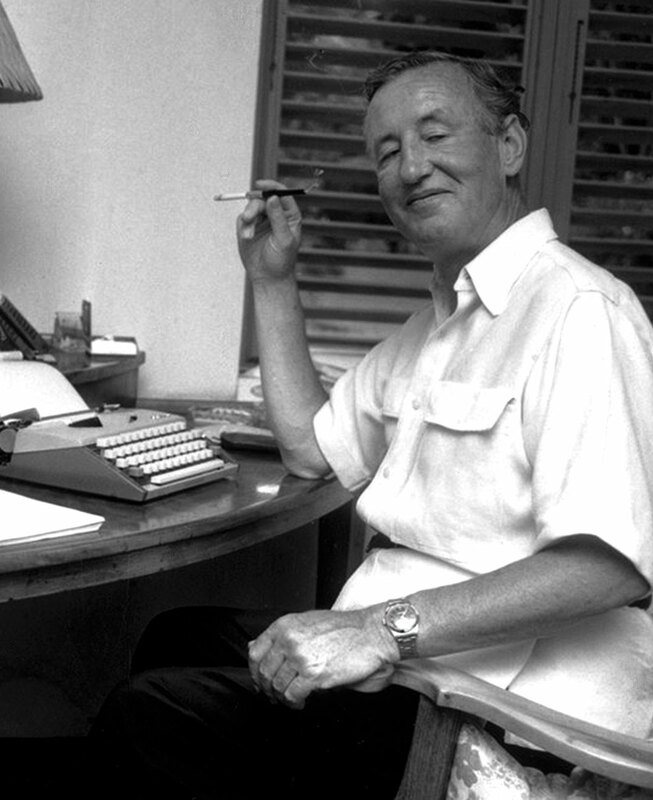 A half-decade after Ian Fleming built Goldeneye, he decided to sit down to write his first spy novel, and he began writing Casino Royale, which featured James Bond. 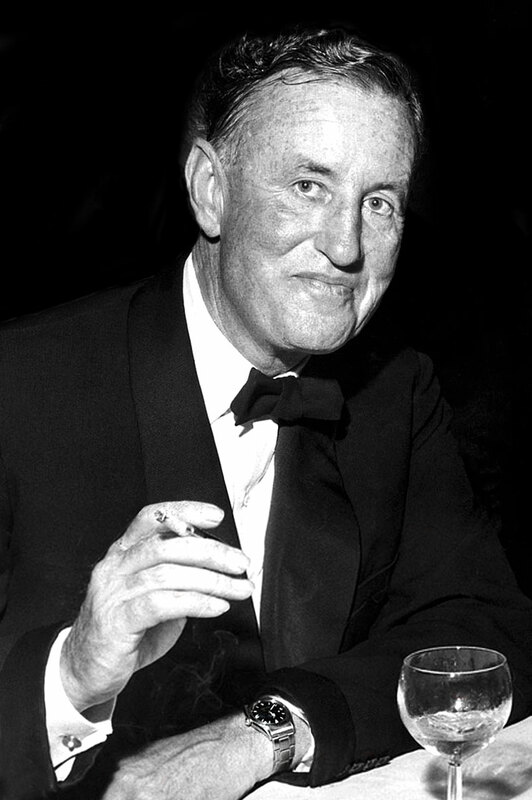 It took Ian Fleming two months to write Casino Royal, and every year thereafter, he would return from England at the beginning of each calendar year and write a new book. 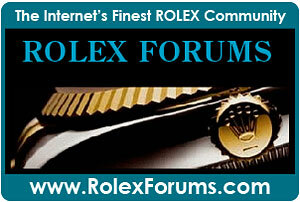 To date there have been a total of 24 or 25 James Bond movies, depending on who you talk to. It is argued that the 1967 Casino Royale movie starring Peter Sellers was a spoof so some argue it doesn't count. 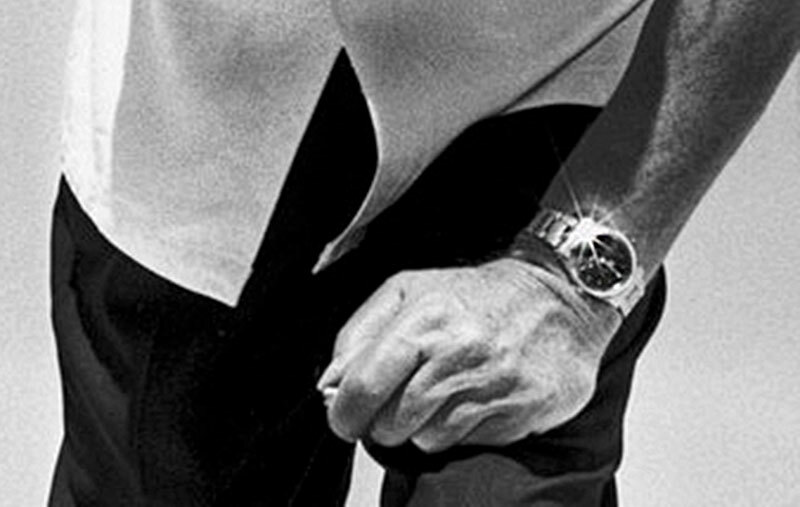 Ian Fleming not only wrote that his James Bond Character wore a Rolex, but Ian himself actually wore a stainless steel Rolex Explorer as seen in the images below. 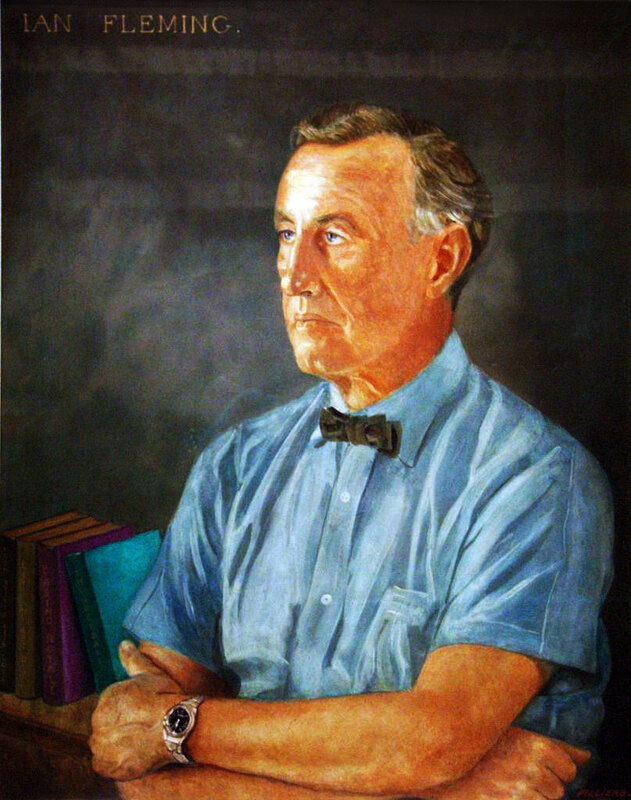 The images of Ian Fleming sporting his stainless steel Rolex Datejust above and below were taken at his home in the West Indies on Jamaica. 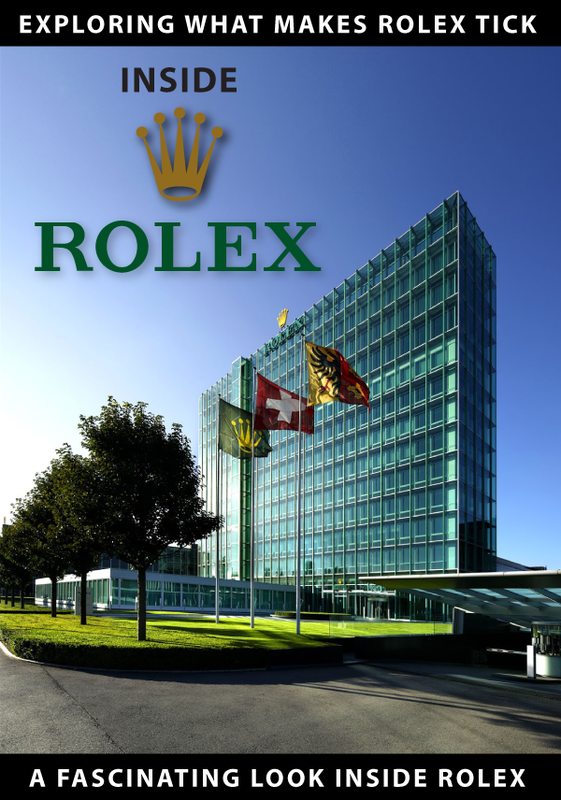 In this next painting from The National Portrait Gallery in London we see a portrait of Ian Fleming wearing his Rolex Explorer. 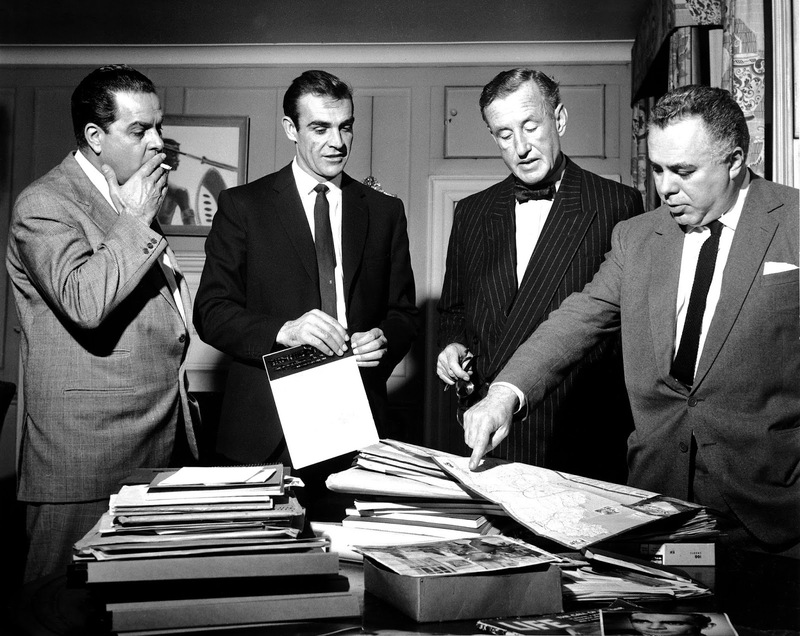 Ian Fleming is pictured below with Sean Connery, and Albert R. 'Cubby' Broccoli, and Henry Saltzman. 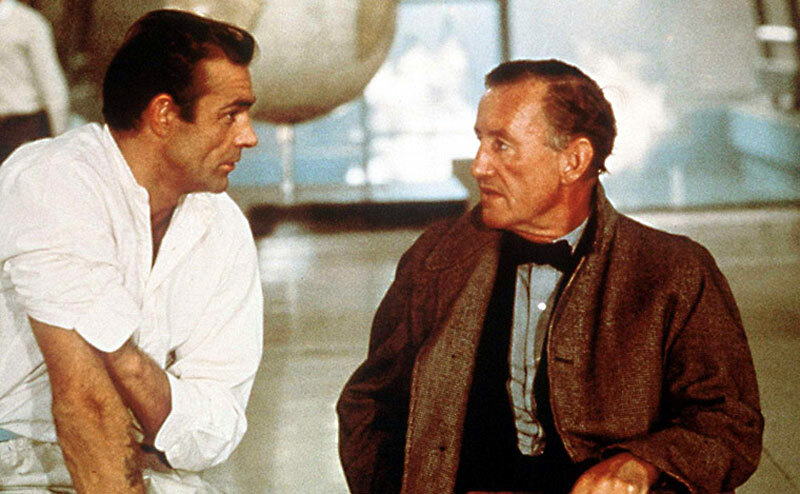 Although Dr. No was the first James Bond book made into a full-length movie, Ian Fleming had already written ten James Bond novels, which were very successful in print. Even U.S. President John F. Kennedy was a big fan of Ian Flemings writing. As a matter of fact, in a Life magazine article by Hugh Sidey in March of 1961, titled, "The President's Voracious Reading Habits", it claimed that JFK read news and books at 1,200 words per minute. In that article, it listed Ian Flemming's "From Russia With Love" as one of JFK's top ten favorite books. 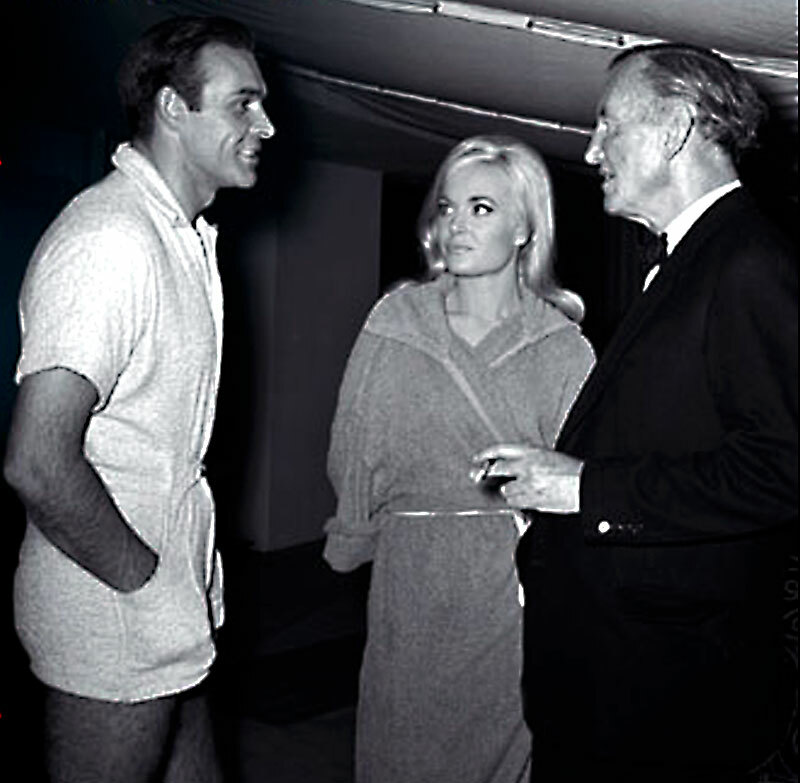 It's a bit ironic that neither of the two producers of James Bond were British. Cubby Broccoli was American, and Harry Saltzman was Canadian. 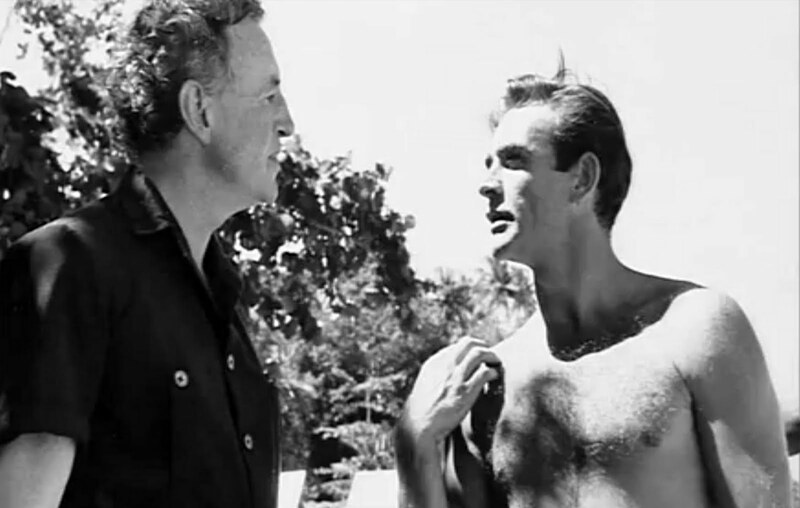 Ian Fleming spent much time consulting on the set of the first three James Bond films, including Dr. No (1962), From Russia With Love (1963), and Goldfinger (1964). 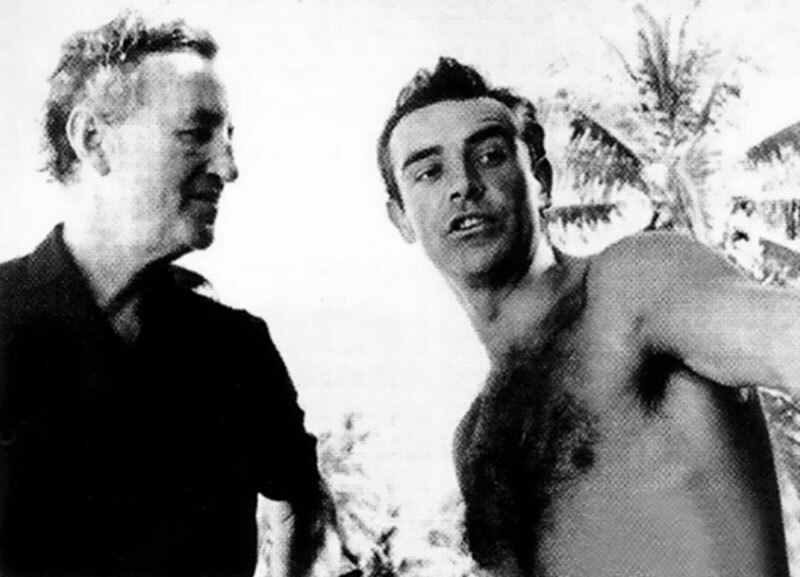 In these first two photos, we see Ian Fleming and Sean Connery on the beach in Jamaica on the set of Dr. No in 1962. Dr. No was Ian Flemming's sixth James Bond book. 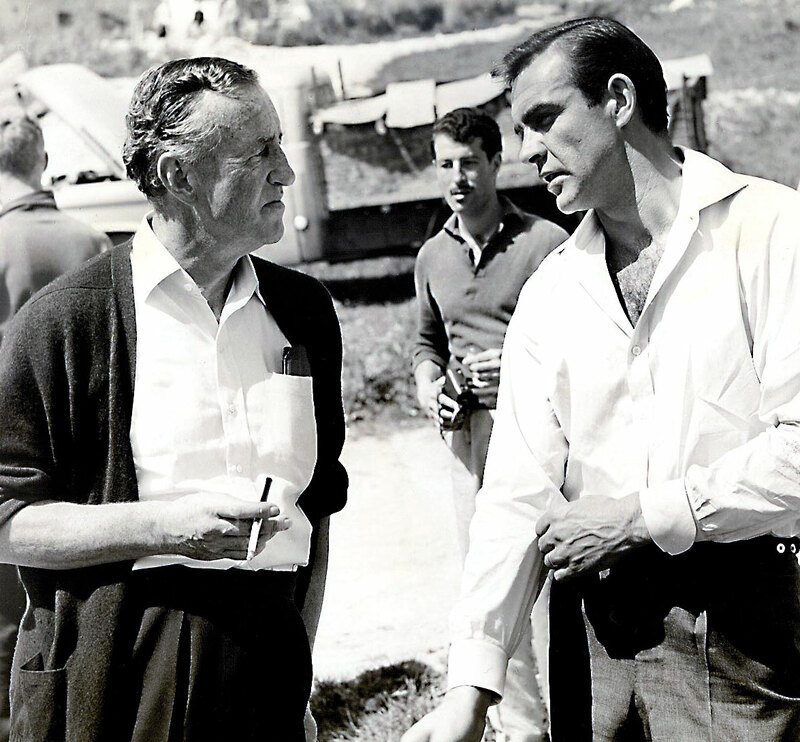 It is interesting to note that when Sean Connery was first signed to play James Bond, Ian Fleming could not stand him, but once he saw how great a job Sean Connery did, he quickly became his biggest fan. 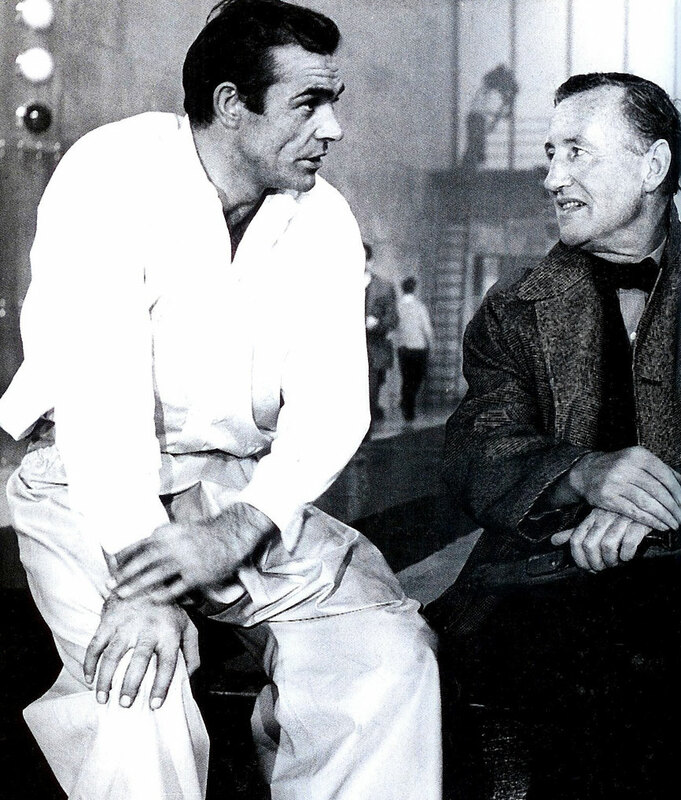 We see Ian Fleming pictured below on the set of From Russia With Love with Sean Connery. 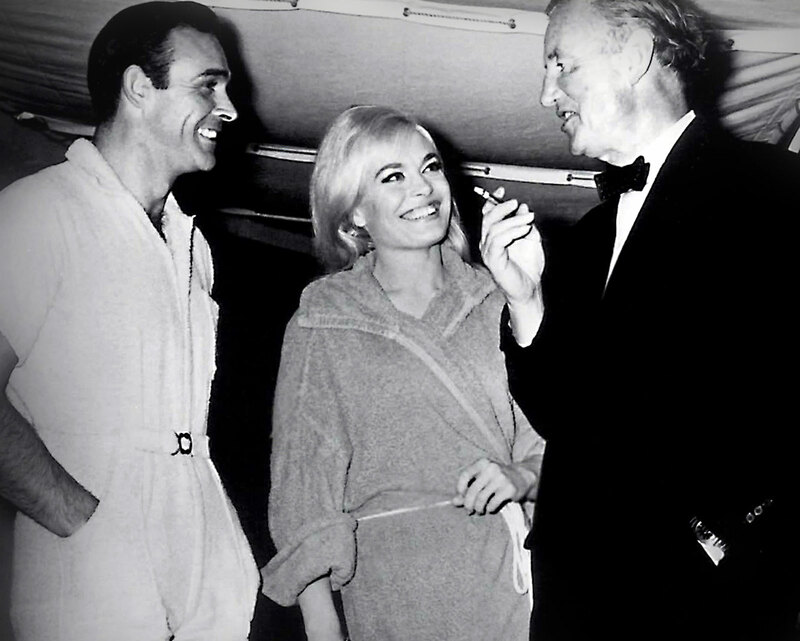 In the next photo (below) we see Sean Connery chatting with Ian Fleming on the set of Goldfinger with Shirley Eaton between them. 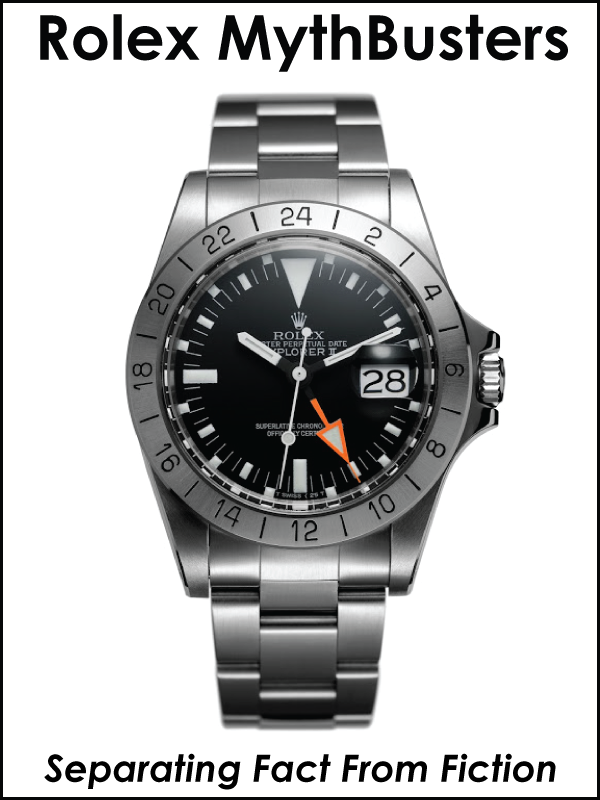 If you click on the image for better detail, you notice Ian Fleming sporting his trademark Rolex Explorer (Reference 1016). 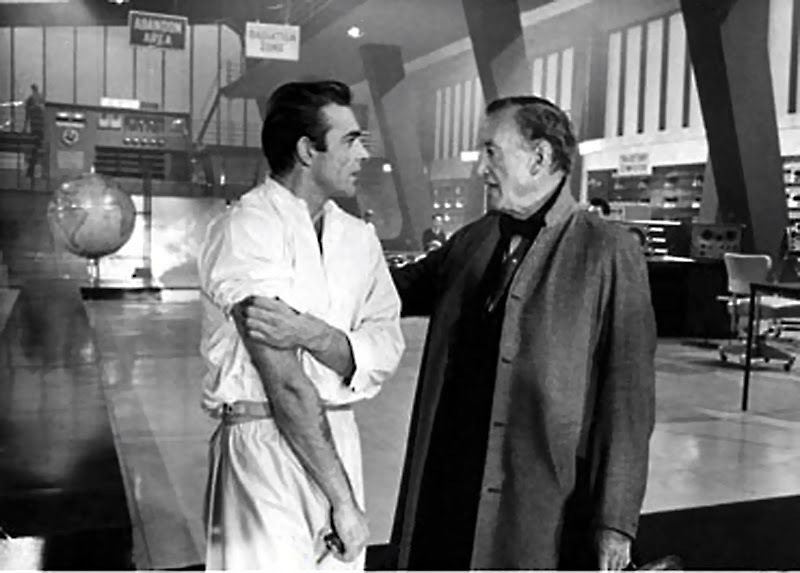 These next three images of Sean Connery consulting with Ian Fleming were taken on the set of Goldfinger. 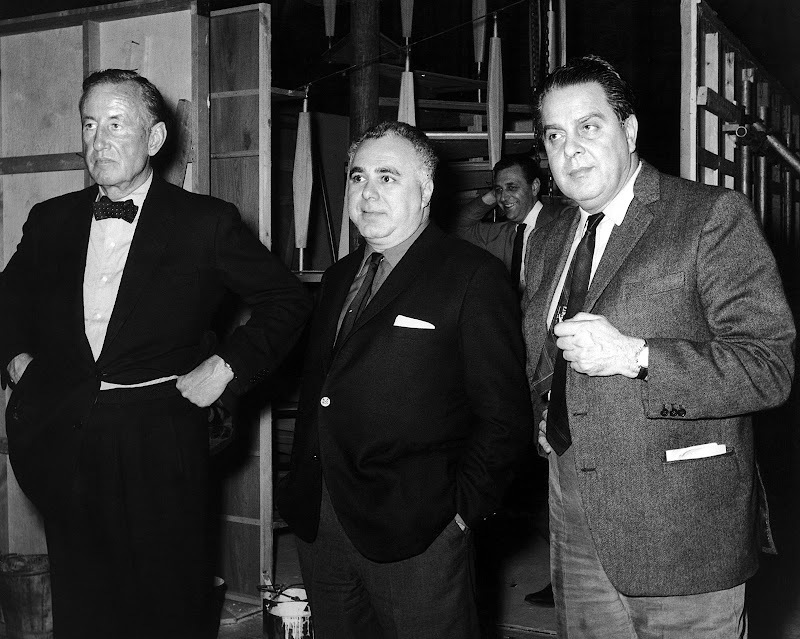 Ian Fleming is pictured below on the set of Goldfinger with James Bond producers, Harry Saltzman (center) and Albert "Cubby" Broccoli (right).